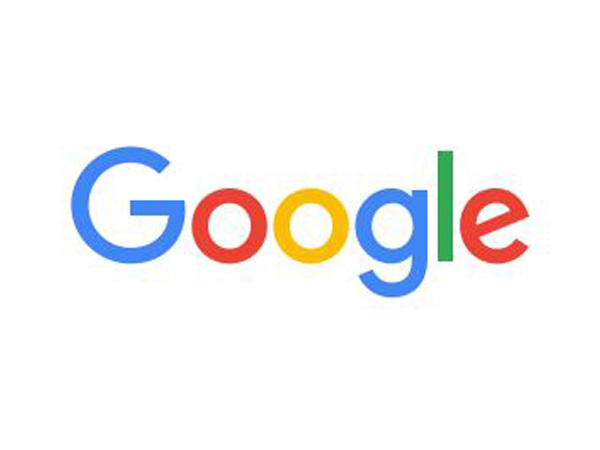 California [USA], Apr 2 (ANI): Google+, the search engine's attempt at making a dent into the world of social networks, is saying goodbye today. 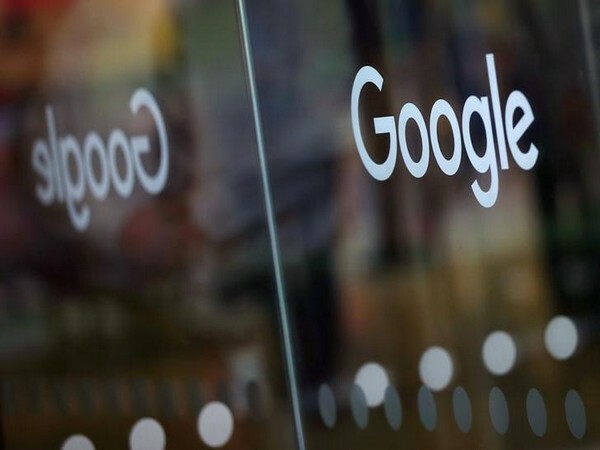 Google had promised that in April, it will pull down the curtains on its service. Mumbai (Maharashtra) [India], Feb 27 (ANI): All India Cine Workers Association (AICWA) has written a letter to Prime Minister Narendra Modi demanding a complete shut down on issuing any Visa to Pakistani actors, Film Association and media fraternity. Jammu (Jammu and Kashmir) [India], Feb 20 (ANI): Students and parents on Wednesday expressed concern over the shutdown of educational institutions in Jammu as curfew entered the sixth day following incidents of violence. Guwahati (Assam) [India], Feb 18 (ANI): The entire city market on Monday observed a complete shutdown to mourn the death of 40 CRPF jawans in a dastardly terror attack in south Kashmir’s Pulwama district on February 14. Washington DC [USA], Feb 15 (ANI): United States President Donald Trump will declare a national emergency to fulfill his long-pending demand to build the barricade across the border with Mexico, the White House confirmed on Thursday (local time).